You may have heard over the last week that there is a big shakeup going on at Gartner, specifically in the Data Protection group at Gartner with two of their key analysts, Dave Russel and Pushan Rinnen. Dave to join Veeam and Pushan to join Rubrik. I also hear a third analyst at Gartner in Germany, Robert Rhame has left. In addition, former analyst Ray Schafter joined Rubrik last month, and JP Corriveau joined Veeam. We know this to all be true because Gartner sent out an email to their customers saying such and, since most all these folks worked on the Gartner Magic Quadrant and Critical Capabilities report for Data Center Backup and Recovery Solutions, they are delaying the execution of this report until 2019. In 2017 almost 1/3 of the VC spend on infrastructure was spent on Data Protection. I guess between that spend and the amount of hiring going on in this space, things are really heating up. The question would be “why backup?” Those of us who have been selling in this space for the last 20 years would say that “backup is not strategic to the data center” any more than your car insurance is strategic to the car you buy. I mean backup is just that, insurance. Well at least it has been for the last 20 years. Also, those of us who have been developing solutions in this space have been saying things like “backup is evolving” or “next generation backup” for the last 20 years. We said these things when we moved from tape-based backup to disk. From disk to VTL, from VTL to dedupe appliances, from target based dedupe to source based dedupe and the list goes on. While it is true these are evolutions, has there ever been a real “disruption” in the data protection busienss? Disruptive innovation is defined as any innovation that creates a new market and value network and eventually disrupts an existing market and value network, displacing established market leading firms, products, and alliances. 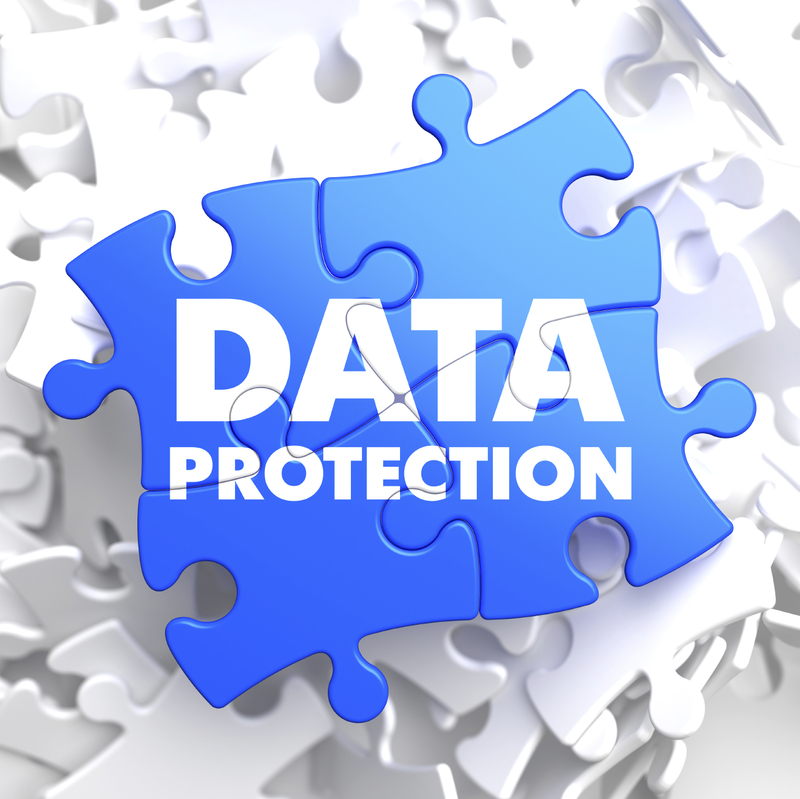 It is my belief we are on the verge of disruptive innovation in the data protection space. The reasons are many. Data growth and the need to be more efficient about data management along with the new “backup” buyer all play a part in why data protection solutions will become disruptive over the next 18 to 24 months. New solutions will need to do more than just “protect” data. They will need to create the copy and enable the copy to be used for multiple purposes, recovery being perhaps the most important use case, but the data will also need to be available for things like DevOps, Analytics, Reporting etc. We have been hearing about this for the last 24 months, especially around the evolutionary conversation of “copy data management”. But the reality is, backup, copy management, data management as well as automation and self-service are all becoming a part of the much-needed data management of the future. That said, how does the market evolve? To figure it out, employ the same techniques you would researching anything else, follow the money. Between the VCs investments over the last 12 months and the hiring of key industry veterans who have some insight as to how the market has been shaped over the last 20+ years shows signs of this evolution. I would say, we are in the thick of it now. The other thing to mention is that there has been a lot of speculation about having analysts who have heard all the deep dark secrets of all the backup vendors now going to work for one vendor and that being a real conflict of interest. I believe this is a non-issue. Two reasons. While I can’t speak for all the analysts, I know and have worked with Dave Russel for years. He has a great deal of integrity and while he does have a lot of knowledge about what others may be doing in the industry, I have no fear that this would have too big of an impact to other vendors in the data protection community. Also, I think it is important to add that I have had a job as an analyst before and had a technology company hire me away. It is important to remember that these companies are run by people who have their own view of the future of their solution, its why they picked the busienss they are in. These people also tend to be fairly arrogant about their beliefs. Veeam is approximately an $800M company. Rubrik has been around for a few years, with industry veterans and raised a considerable amount of money without folks like Pushan ($292M roughly). I am sure they all believe they know how the industry is innovating. Having been in a position, hired to shape the future of data protection with the founder or CTO at one time or another, it’s my observation that they tend to do what they want as they tend to have control of the budget and the headcount. Now on the interesting side, Gartner is in a world of hurt. We can all speculate why the backup team is now non-existent at Gartner. I will say the analyst job I had is a great role and since Gartner will have start over in this space, it is a good chance for them to get some innovative thinkers there that have the ability to help change the thinking around data protection. If you have aspirations for helping to define how a market shapes up, now may be a good time to become an analyst, I hear Gartner needs some people.